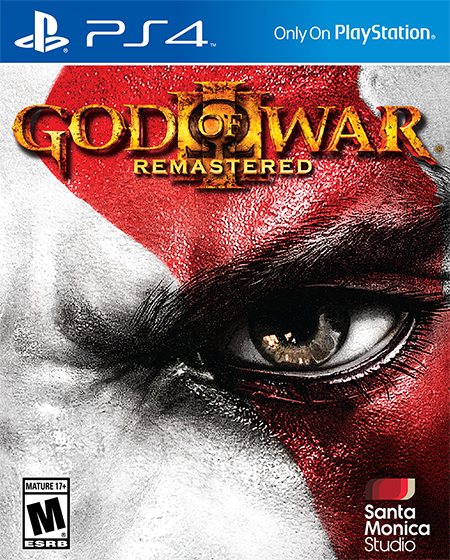 God of War 3 Remastered was another Gamefly game that came and went pretty fast. 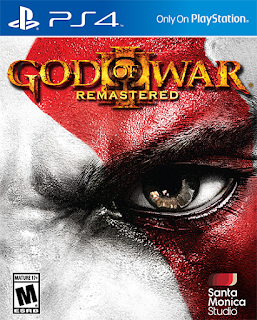 I remember loving the first two God of War games but I was a teenager at the time. I thought the over the top hack and slash gory action was awesome. Coming back and trying to play God of War 3 as an adult... I find it much less interesting. It's basically the same gameplay as it was before with the same old hack and slash formula. It's not pushing any barriers or doing anything new. It actually feels old and dated compared to more responsive modern hack and slash games. The story picked up right where God of War 2 left off but after so many years away from it I just couldn't find any interest anymore. It quickly became obvious that this one wasn't going to stick and I'm better off just waiting for the reboot coming for the series on PS4 soon.